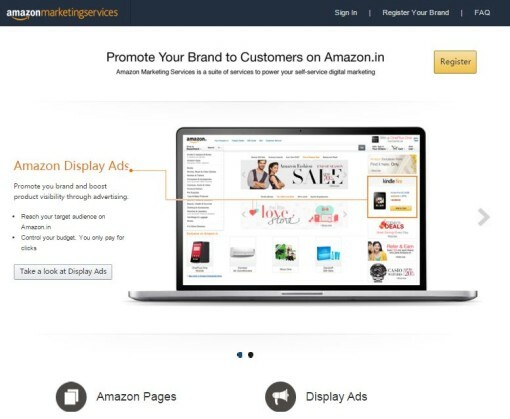 AMS is a self-serve online advertising platform to promote the products available at amazon.in. E.g. HP Tablets can use AMS to drive more traffic towards their product thereby making more sale. 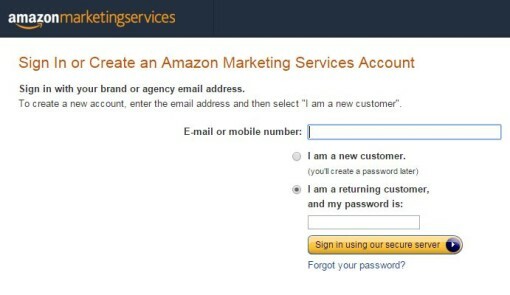 Brand who does not have account in amazon may not be able to use AMS so the first step is to be get registered and then apply for AMS. 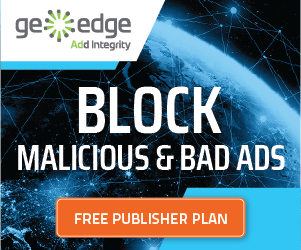 Almost every platform has their own ad serving platform which can be used to run ads on the complete inventory they have, the popular example is Facebook. 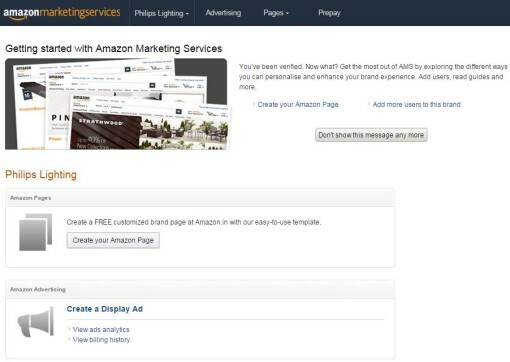 So by using AMS we can target the relevant users coming on amazon.in. 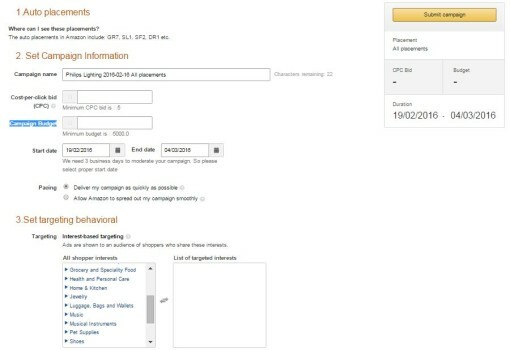 STEP 2: We need to get registered by clicking on the Register button on the right top corner and if you already have sign in details please fill to get started. 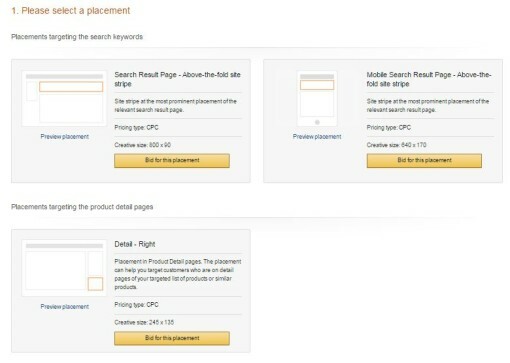 Smart Bid – This option is selected when advertiser wants Amazon to manage the placements, only one line item is created in this option.